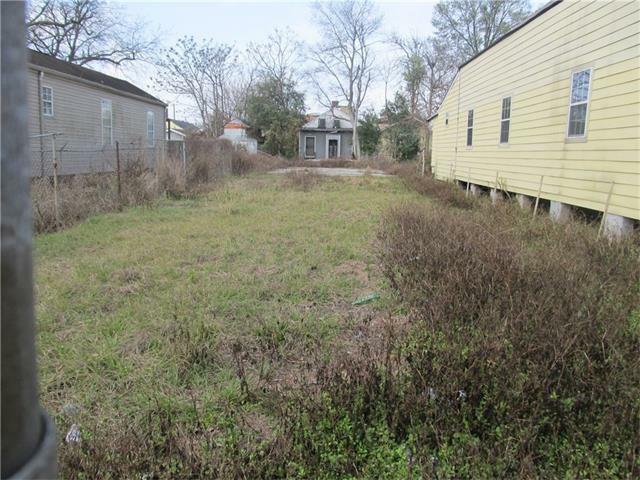 Deep Lot only 1/2 block off Tulane Avenue. Close to new medical district. Just around corner from new apartments. 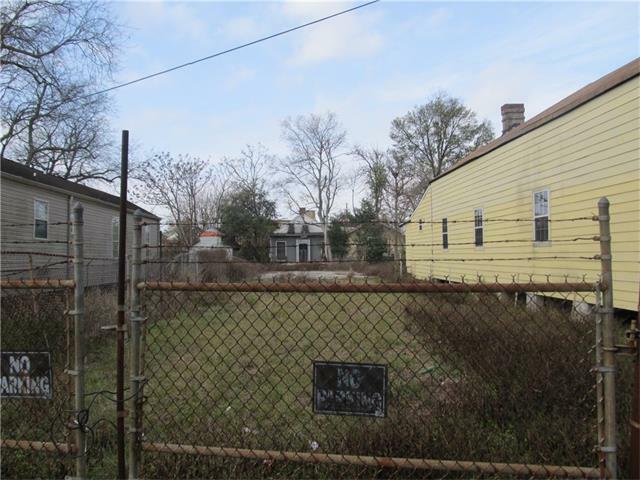 Zoned multi-family. Lots of construction / renovation in area.